World Diabetes Day commemorates the global awareness campaign, which is held on November 14. It was introduced in 1991 by the International Diabetes Federation and the World Health Organization in response to the alarming rise of diabetes around the world. In 2007 and 2008, the theme of World Diabetes Day is Diabetes in Children and Adolescents. You can learn more about World Diabetes Day on Wikipedia. 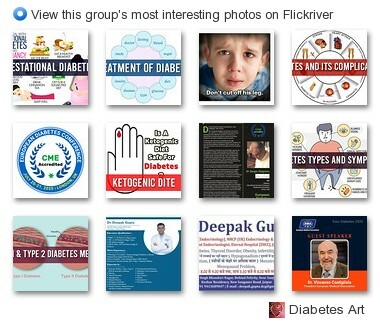 See a visual presentation (scroll down this page) and download a PowerPoint presentation on World Diabetes Day here.